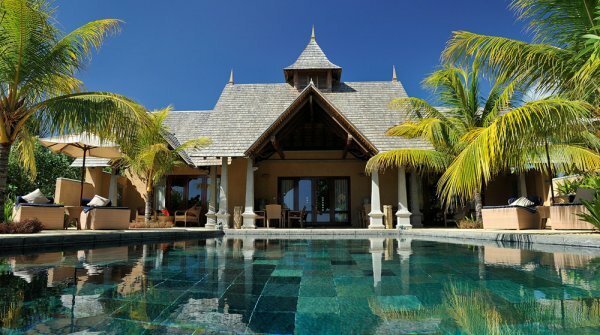 Overlooking the blue waters of Tamarin Bay, Maradiva Villas Resort and Spa is an all-villa Resort of Mauritian architecture with colonial influences; a luxurious and tranquil resort with 65 villas, providing utmost privacy. Each villa has a view of the sea, is fitted with its very own plunge pool and al-fresco dining-living area and offers personalized service. The villas and suites have been created keeping in mind the needs of discerning travelers, from catering to their basic needs of comfort to providing options of entertainment creating an ambience to relax and de-stress. Right from the moment of entering, one will discover the thoughtful care that has gone into designing these villas. Large and spacious, they offer all the features a guest would expect from a world-renowned group of hotels, from conveniences like satellite television, digital videodisc player, a music system, a surround television system, international dialing to high-speed and wireless internet. Apart from the in-villa dining, the resort offers an eclectic dining experience. Guests are offered a choice of all-day casual dining at the Coast2Coast restaurant, serving Mediterranean, International and Creole cuisine; or more of fine dining at the Cilantro Specialty Restaurant, featuring a cross-section of Pan Asian/Japanese cuisine and a variety of the rich flavours of India. To relax over some international cocktails watching the sunset, enjoying pre-dinner drinks or to just chill-out to the sound of daily life Jazz after dinner, the Breakers Bar offers a wide selection of cocktails, wines, spirits and specially selected cigars in an exotic and intimate setting. 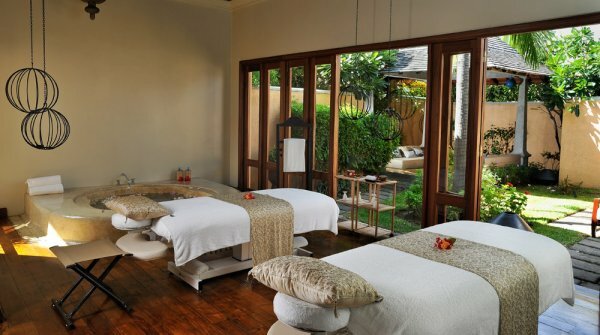 Another unique feature at the resort is its top-of-the-line Spa that offers a range of Indian inspired signature treatments from deep muscular massages and relaxation aromatherapy to detoxification cleansing wraps and Ayurvedic applications that promise to pamper the senses. The spa also features a Yoga-meditation Pavilion, with regular sessions conducted by trained instructors and healers. Further facilities such as a fully equipped sports center, a flood light tennis court, a large swimming pool, a range of water sports and a challenging golf course very nearby make a holiday experience complete. 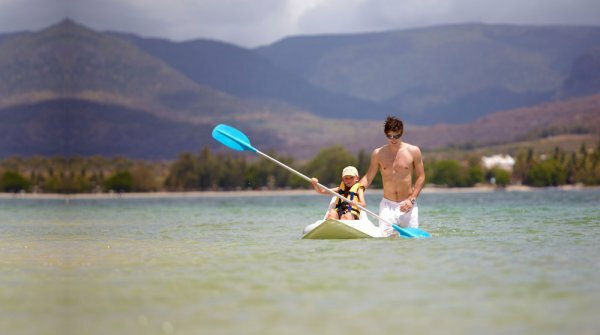 The Maradiva Villas Resort and Spa is also an ideal destination for families with kids; a special Kids Club offering a complete range of amenities and services that enhance a young traveler’s holiday. Guests seeking spiritual serenity, mental balance and physical wellbeing will indulge at our holistic spa, which is at the core of the Maradiva experience. 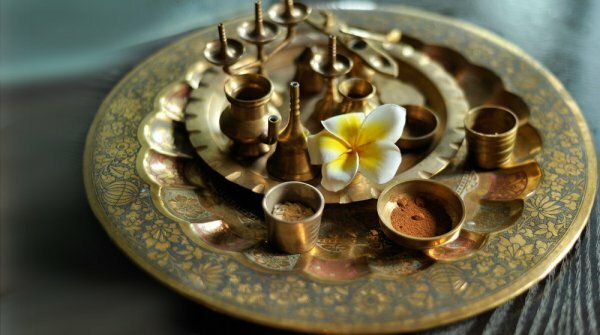 Inspired by traditional Indian treatments, ancient healing therapies and modern science, our team of specialists promotes relaxation and rejuvenation. Our trained experts have a deep understanding of the therapeutic goodness of Indian herbs and rich essential oils and can guide you in your choice of treatments dependent on your individual needs. Upon arrival, our doctor of Ayurvedic medicine can give you a 30 minute consultation to start you on your journey to optimal well-being. Our wet area encompasses a sauna, laconium, hamman, chill pool and Jacuzzi and we offer daily yoga classes. We offer a range of daily classes and for guests looking for a more discreet experience, where possible therapists can visit them in the privacy of their villa. Wide expanses of crystal-clear lagoons, sheltered by coral reef, offer not only the enjoyment of a refreshing dip but also caters for a variety of fun activities, for those looking to relax, or to explore the waters, to venture out further or to take on a challenge. The boat house offers a range of nautical activities with modern equipment and a team of professional instructors. All equipments are provided by the boat house. Other activities such as speed boat trips, big game fishing, dolphins encounter or catamaran cruises are available at an extra cost. Ski or windsurfing lessons are also available at a nominal fee. The resort puts at your disposal an array of sporting activities from aqua gym classes to gym workouts to help you stay in shape. The sports centre has a state-of-the-art fitness centre, floodlit tennis court, table tennis, lounge area and a juice bar. Tennis and table tennis equipments are available free of charge. The fitness centre offers the latest cardiovascular and gym equipment in two air conditioned rooms with built-in TV and audio system. Towels and water bottles are complimentary. Our personal trainers offer exercise tips and expert advice on muscle development or weight loss programs. Our two personal trainers Arnaud and Adrian, are star athletes in Mauritius – Arnaud is an ex-long jump Olympic competitor representing Mauritius, and Adrian is a national champion in the 60-120 metres sprint. Our sport and leisure entertainment team regularly organises activities such as Aqua gym classes in the main pool. These are a great way to have fun while exercising. Bicycles are also available for rent at the sports centre if you feel like taking a ride around the resort or exploring surrounding areas. 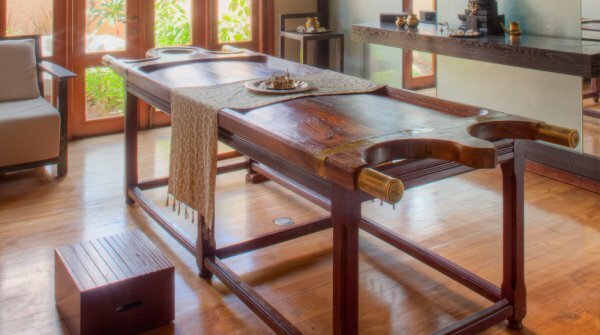 For those who prefer a more tranquil activity, a range of yoga classes is available daily at Maradiva’s Spa. Mauritius is becoming one of the world’s premier golfing destinations. The closest course at Tamarina is just a 15-minute drive–with shuttles going back and forth from Maradiva daily. Designed by Rodney Wright, the magnificent 18-hole championship set-up spread over 106 acres of savannah has breathtaking views of Rempart mountain and Tamarin Bay. 6,800m from the tournament tees is a significant challenge even for heavy hitters, but five tees on every hole make for an enjoyable round even for beginners. The signature hole is the par-3 13th played from an elevated tee high above the Rempart river. Rental equipment, carts equipped with GPS, a practice range, a video coaching facility, on course refreshment and a beautiful modern clubhouse with a great terrace for post game refreshment make Tamarina a world-class facility. We can also book you into other internationally-renowned golf courses which are all within an hour’s drive. We can organise a variety of adventurous excursions depending on your desires. An exclusivity of the West Coast! For an unforgettable experience, we invite you to encounter wild dolphins in the blue waters of Tamarin, not far away from the resort. Swimming trips are organised every day from 7am to 8.30 am. Discover the West coast aboard a luxury catamaran and explore the coves and lagoons of the coastline. This relaxing cruise takes you dolphin watching, snorkelling in crystal clear waters, then sail on to Benitier Island and enjoy a mouth watering seafood barbecue in total comfort. 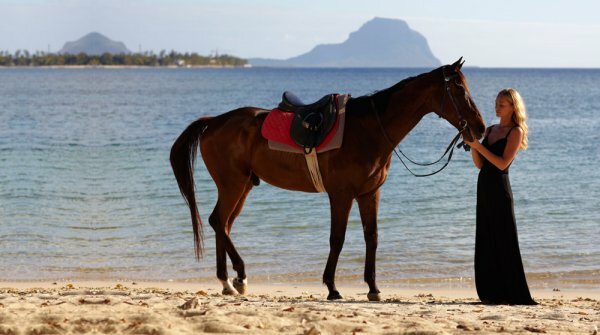 Enjoy this truly exciting Mauritian experience! Go big game fishing on the West coast of Mauritius, renowned for its marlins, and feel the thrill of the catch. Safe, comfortable and luxury deep sea fishing boats are at your disposal with the best fishing equipments. Half-day trips or optional full day with snorkelling session and seafood barbecue. 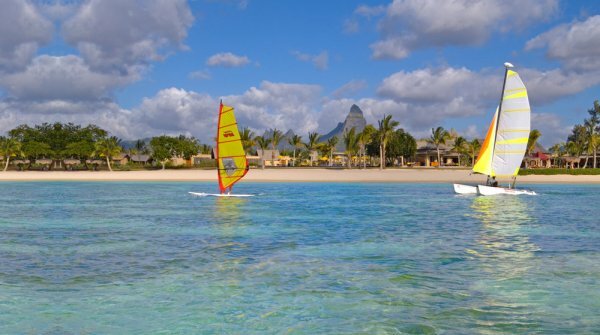 Cruise along the coasts of Mauritius and discover its secret islands in one of our speedboats. Enjoy the stunning crystal clear lagoons, visit the green mangroves, snorkel near coral reefs and admire a colourful variety of fish species. There is a variety of activities around the hotel such as Casela Yemen Nature Park where you can go quad biking or walk with the lions; Chamarel with fantastic sightseeing opportunities and the famous seven-coloured earths; the Black River Gorges for nature walks or the hip shopping Centre, Ruisseau Creole, for exclusive boutiques and arts and crafts. The hotel provides transfers in BMW Series 5 & 7 or you can book a tour with one of our Tour operators. Our trained and friendly playground staff will entertain and look after your children whenever you want. The Peter Pan Kids Club welcomes children aged from three to twelve with a huge range of activities and toys. We also offer babysittting services for children under the age of three. The club has a playground area, a safe shallow pool, sand pit, toy room, bathrooms, kitchen and a perfectly child-size dining area. A favourite among our little guests is the ‘Dodo room’, where the walls and floor are padded with soft cushions, making it the perfect place to let loose and run around. At Maradiva, all our guests stay in the intimate harmony of their own private air- conditioned villas, with a butler available 24 hours a day. Our 46 luxury villas, 11 beach front villas, six exclusive villas and two Presidential villas each have their own private terrace, garden and infinity-edge pool, with the turquoise waters of the Indian Ocean right on the doorstep. For families or small groups, we also offer interconnecting villas. Guests looking for the ultimate peaceful hideaway can enjoy fine dining and many spa services in the privacy of their own villa. You can come to us, or we’ll come to you. You choose. 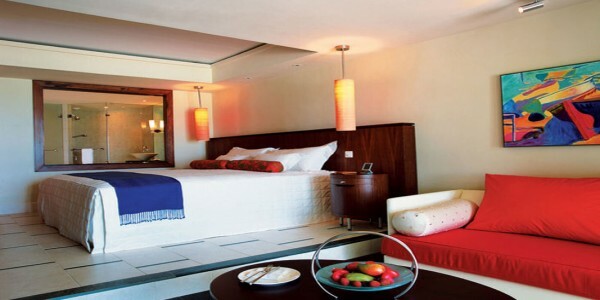 Spacious, airy and refined, the Luxury Suite Villas provide a private and peaceful atmosphere. 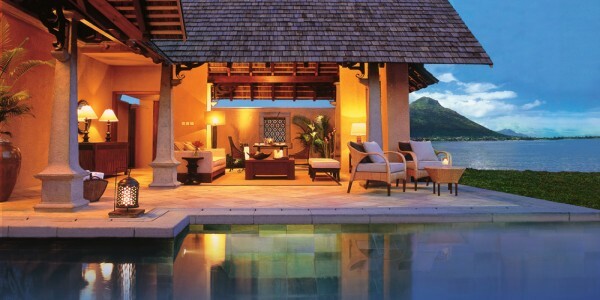 Each has its own terrace, perfect for al fresco dining, lounging or cooling off in the private five-metre plunge pool. Overlooking the magnificent turquoise waters of the Indian Ocean the Beach Front Suite Villas are ideal for those wishing to enjoy premium sea views and direct access to the beach. 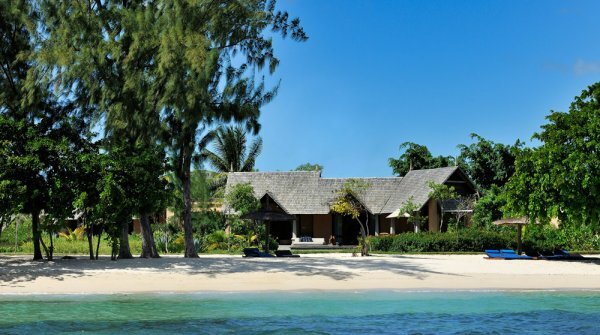 Surrounded by lush gardens, Maradiva has 57 air-conditioned Luxury Suite Villas including 11 Beachfront Villas. 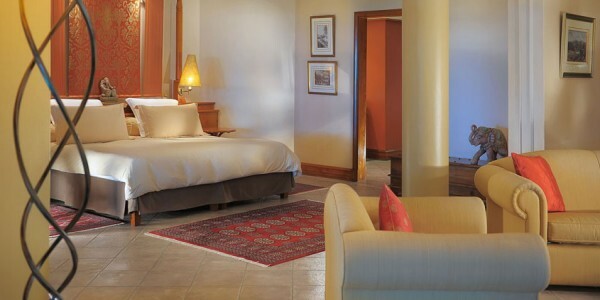 Interconnecting suites are perfect for small groups or families. A butler is available 24 hours a day. 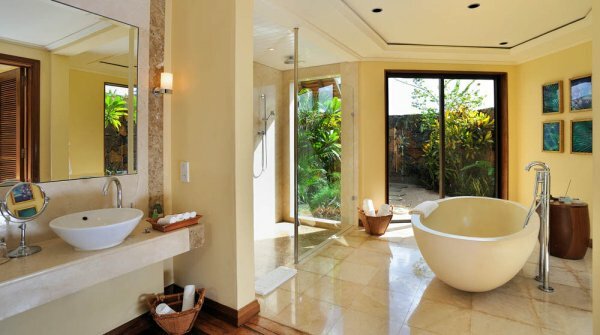 Bathrooms feature a over-sized bath and separate rain shower, a walk-in wardrobe, and just outside, a secluded open-air garden shower. 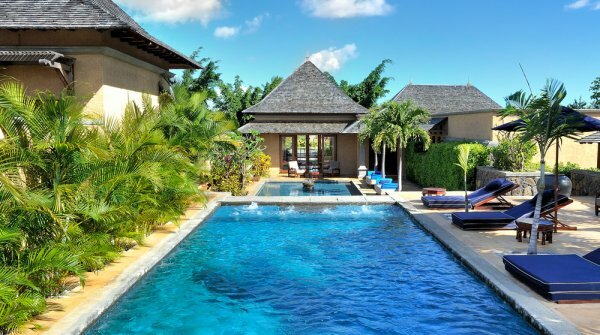 As well as a luxurious bedroom and en-suite bathroom, our six Exclusive Suite Villas feature breathtaking views of the Indian Ocean, a spacious living room inside, and a private garden and terrace outside for al fresco dining, lounging and swimming in a private 25 metre infinity-edge pool. 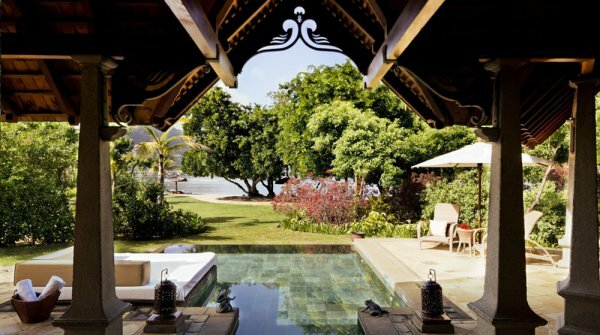 The ambience enhances perfect tranquility. Ensuite bathrooms have an oversized bath, separate rain shower, bay-window overlooking the garden, walk-in wardrobe and a secluded open-air garden shower. 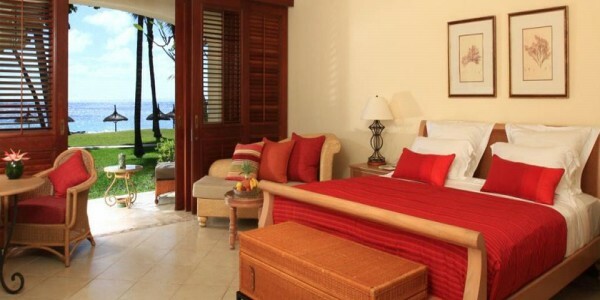 All Executive Villa’s have direct access to the beach. A butler is at your service 24 hours a day. 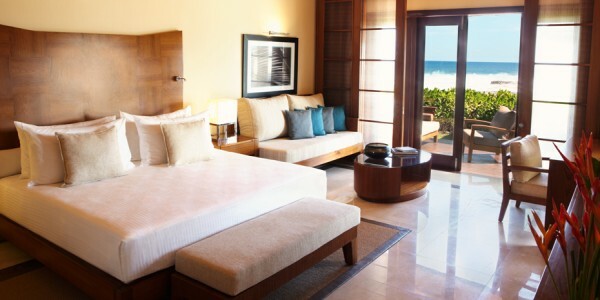 Families can take advantage of a connected Beach Front Suite Villa. The epitome of discrete refinement, Maradiva’s two Presidential Suite Villas offer some of the most luxurious accommodation on the island. Exclusively set at the heart of the resort’s crescent beach, the two Presidential Suite Villas offer a luxurious and peaceful cocoon, sheltered by lush exotic gardens, with unrivalled views of the ocean. The air-conditioned villa’s each have two luxurious bedrooms, two en-suite bathrooms, a spacious living room and an alfresco area which overlooks a private 56 Metres heated infinity swimming pool. Both Villa’s have direct access to the beach. 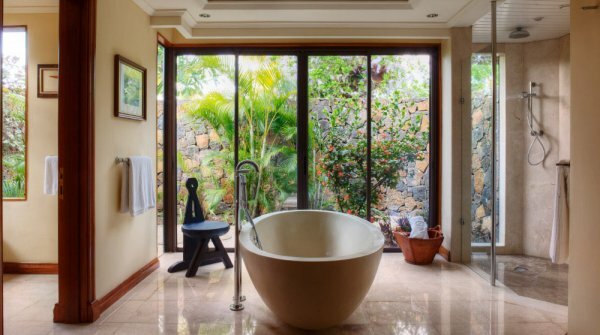 En-suite bathrooms feature a circular bath, separate rain shower, window overlooking the garden, walk-in wardrobe and a secluded open-air garden shower. Doors with views over the turquoise ocean open onto the terrace and infinity pool. A butler is at your service 24 hours a day. Whether you are looking for an intimate setting, an out-of-ordinary culinary experience or a convivial dinner, we offer a choice of dining options and a rich diversity of cuisines, using only the freshest, finest and healthiest produce. The island’s rich diversity of cuisines is reflected in our ever changing à la carte menus. We have two restaurants, the Cilantro and the Coast2Coast, and two bars, the Breakers Bar and the Beach Bar, as well as an in-villa dining option. This Pan Asian ‘a la carte’ restaurant is open for dinner and takes you on a culinary journey around the Far East. It features the finest Japanese, Thai, Vietnamese and Indian cuisine. To watch the chef firing up the teppanyaki, or Japanese hot-plate grill, is great fun and the results are mouth-watering. Seating can be al fresco or in air-conditioned comfort inside. There is also a lounge for pre and post dinner drinks. Our all-day restaurant serves Mediterranean, Mauritian and international cuisines in a relaxed atmosphere. On an open terrace next to the white sandy beach, it offers wonderful views of the sunset over the ocean. We can also arrange a romantic candlelight dinner under a tent on the beach. The Coast2Coast offers fresh local fruit with an international breakfast, and an ever- changing Ã la carte menu for lunch and dinner. Next to the beach and the main infinity-edge swimming pool, this lounge bar has a contemporary yet intimate feel in a comfortable open terrace setting. Rich colourful sunsets provide the ideal backdrop to savour a local rum cocktail. Open every day from 10am to midnight, with live jazz or piano every evening, the Breakers Bar offers a great selection of wine, international spirits and hors-d’oeuvres. While you top up your tan beachside, bar staff are always at your service. Order your favourite cocktails, snacks or light lunch on the beach, or get some shade at the bar. In keeping with the Maradiva experience, in-villa fine dining featuring dishes from our two Ã la carte restaurants is available 24 hours a day. Served by your butler in your private villa dining room, this is haute cuisine at its exclusive best. Whether it’s a romantic dinner for two or a family celebration, we will plan the menu with you, then arrange table settings, candles and flowers to create the perfect mood.